What if we say that this is not a joke? Nope, definitely no false pretenses here. 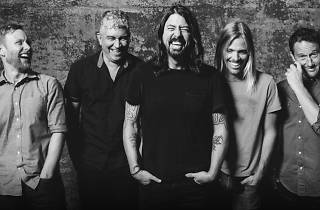 The American rock outfit makes a comeback to our shores after nearly two decades since their last performance, and after cancelling their concert in 2012 due to Dave Grohl's medical condition. 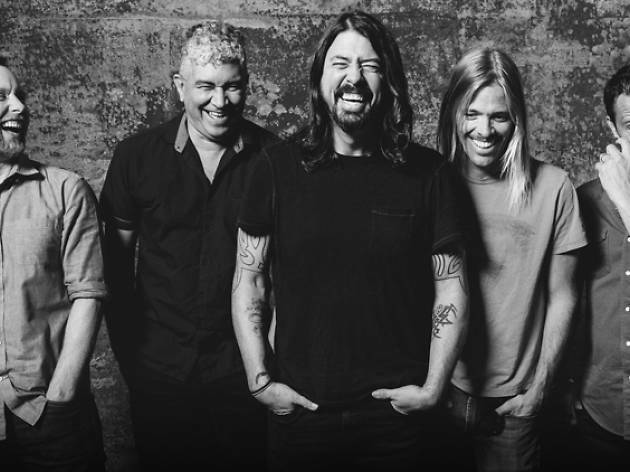 Get ready to rock out to anthems like 'All My Life', 'Best of You' and the Grammy-winning track, 'The Pretender'. Tickets go on sale May 23.